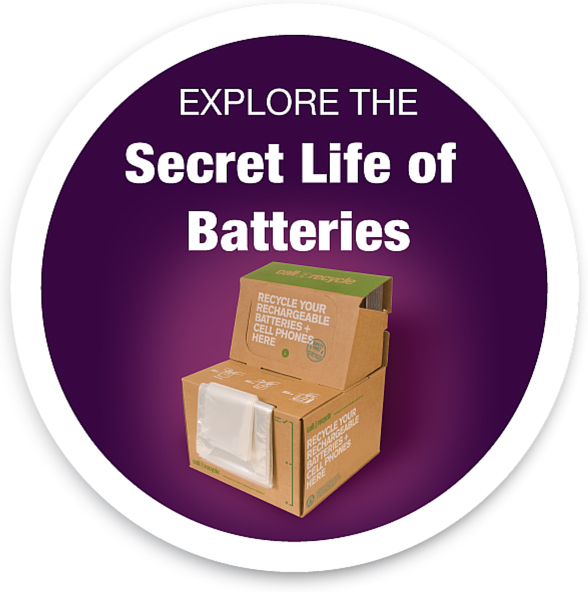 Behind the Scenes: Shipped Used Batteries to Recycle? What Happens Next? While supporting collections through public outreach and the collection and transportation of batteries is a valuable part of industry stewardship, equally important is how Call2Recycle manages the process after the batteries are shipped to a recycling destination. In this article, we’ll take a look at what happens behind the scenes on a battery’s journey from collection to metal recovery. A sanitary district might not be the first place you think of when recycling batteries. 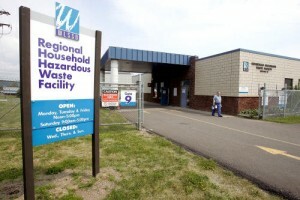 But the Western Lake Superior Sanitary District (WLSSD) holds a special place in recycling circles as one of the few, if not only, government entity that promotes battery recycling to protect a local watershed.